It's been a longtime coming! 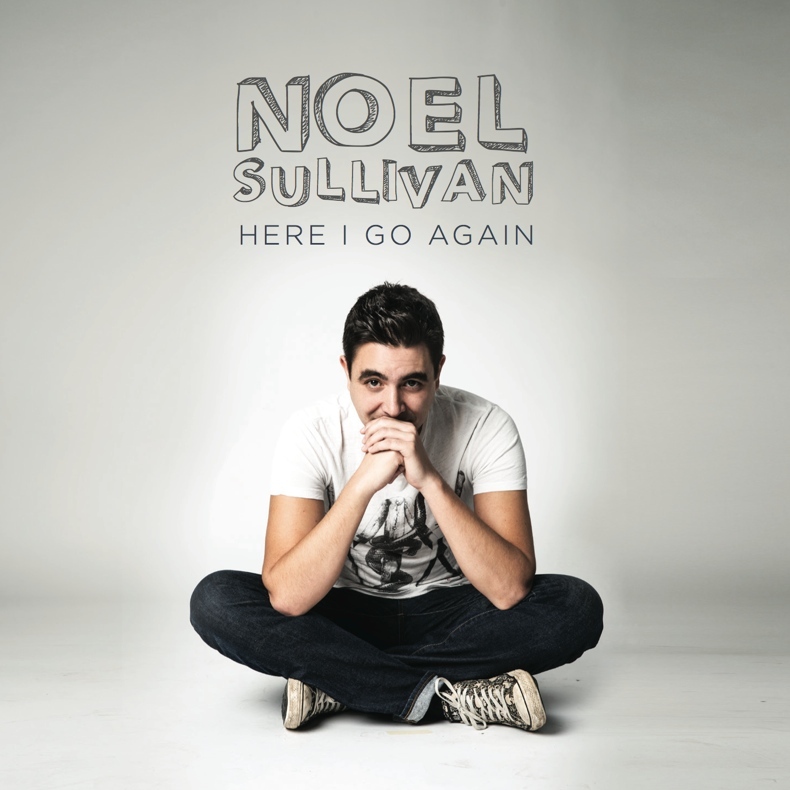 Noel's debut album "Here I Go Again" is available now. Sample tracks using the player (right). You can also order the album on iTunes.